Popular junior support category to feature at three rounds this season. 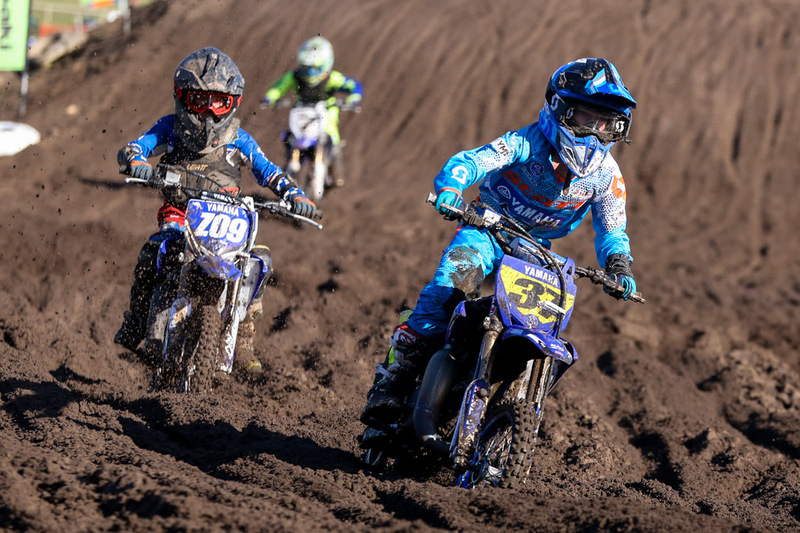 The bLU cRU YZ65 Cup will make a return to select rounds of the Pirelli MX Nationals in 2019 following a highly-successful showing last year. The junior category runs in conjunction with the national motocross series, providing the next generation of Yamaha riders with the opportunity to race in front of huge crowds and share the spotlight with their bLU cRU heroes, including CDR Yamaha Monster Energy riders Kirk Gibbs and Luke Clout. 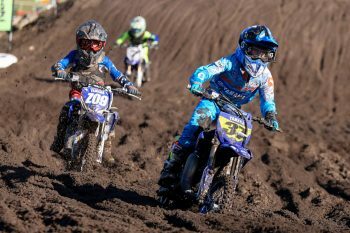 The YZ65 Cup kicks off at the opening round of the MX Nationals at Appin in New South Wales on Sunday, 17 March. 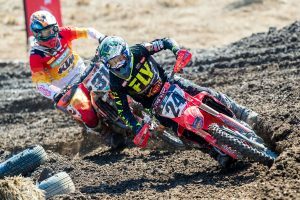 The second stop will support round seven of the series on 14 July in Maitland, New South Wales, followed by the MX Nationals season-finale in Coolum, Queensland, on 3-4 August. 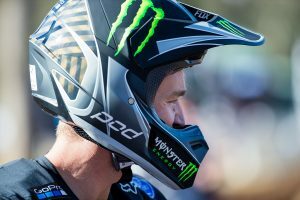 “The YZ65 Cup was such a rewarding experience to be involved with last year, and I’m excited to announce its return in 2019,” said Yamaha Motor Australia’s national sales and marketing manager Matthew Ferry. Participants in the YZ65 Cup will have the opportunity to track walk with riders Clout and Gibbs, tour of the CDR Yamaha Monster Energy race team truck, and pit out of the bLU cRU truck, as well as receiving a YZ65 Cup trophy, Yamaha merchandise, high-res images and professional video footage from each round, and two general admission tickets as part of the MX Nationals entry fee. For more information, visit www.yamaha-motor.com.au.